Yelof 10" removable handle New! Yelof Manual winder with handle New! 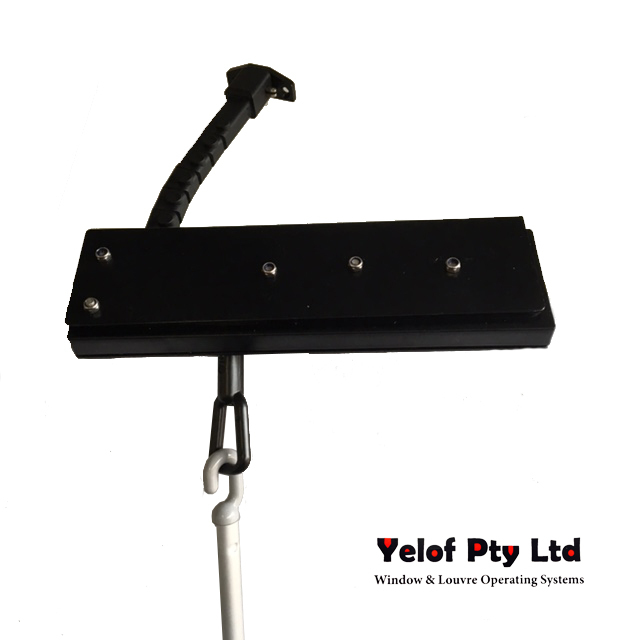 Yelof Manual Pole Winders New!